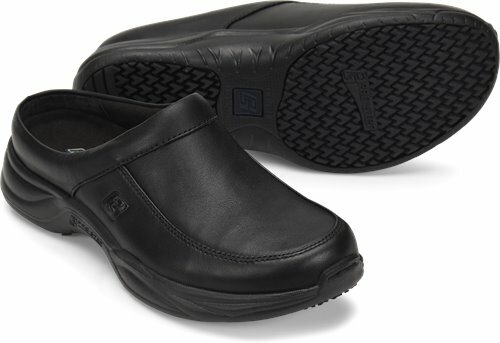 The sleek look of full-grain leather, with the comfort of a low-profile slip-on. Size is not fitting, I have to order 1 1/2 exteea to have the right fit. When I got it it uus great.